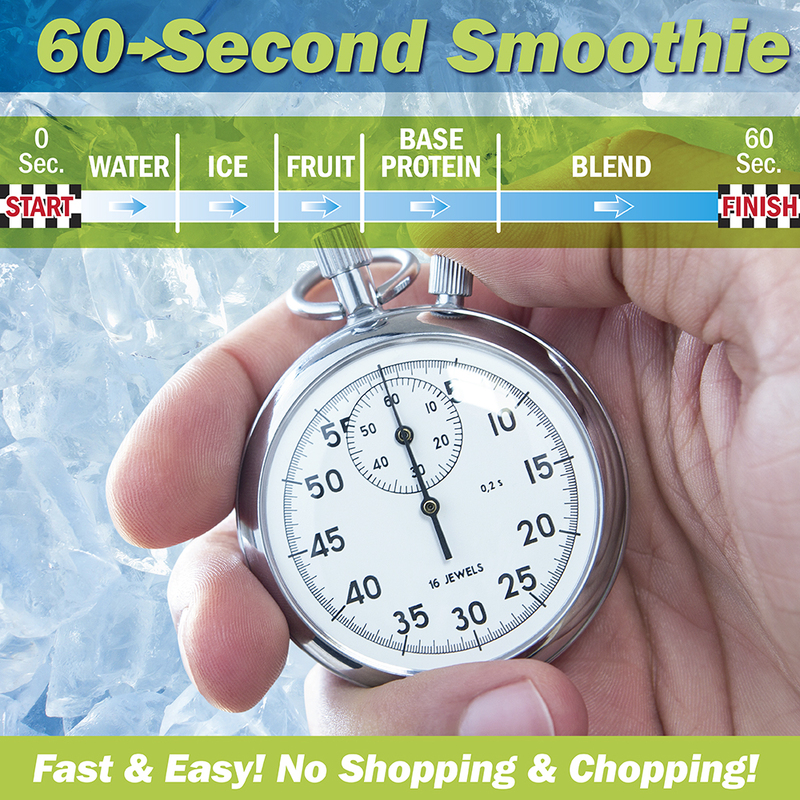 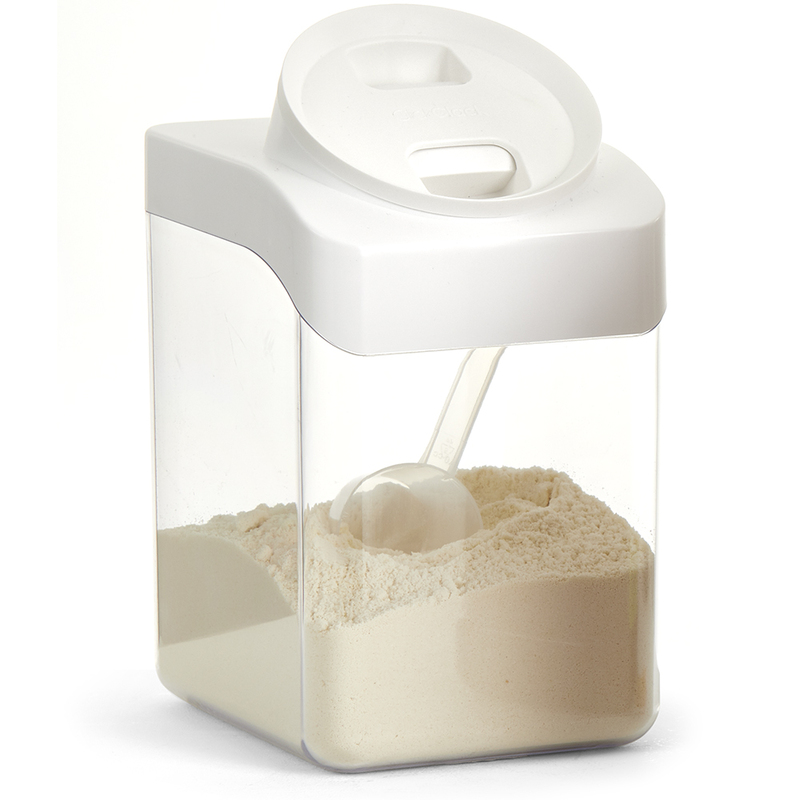 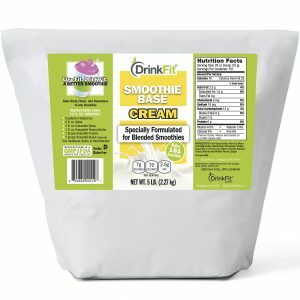 Specially formulated for mixing in a smoothie where not just any protein will do. 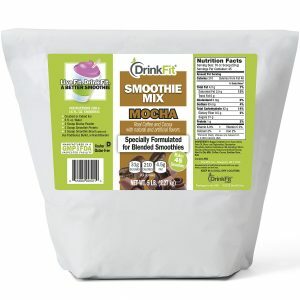 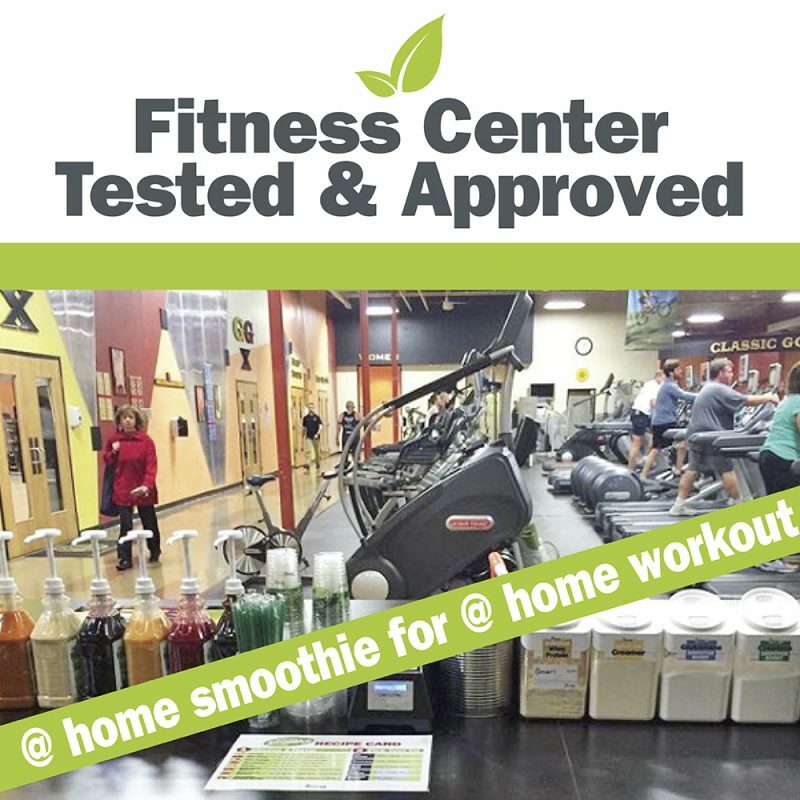 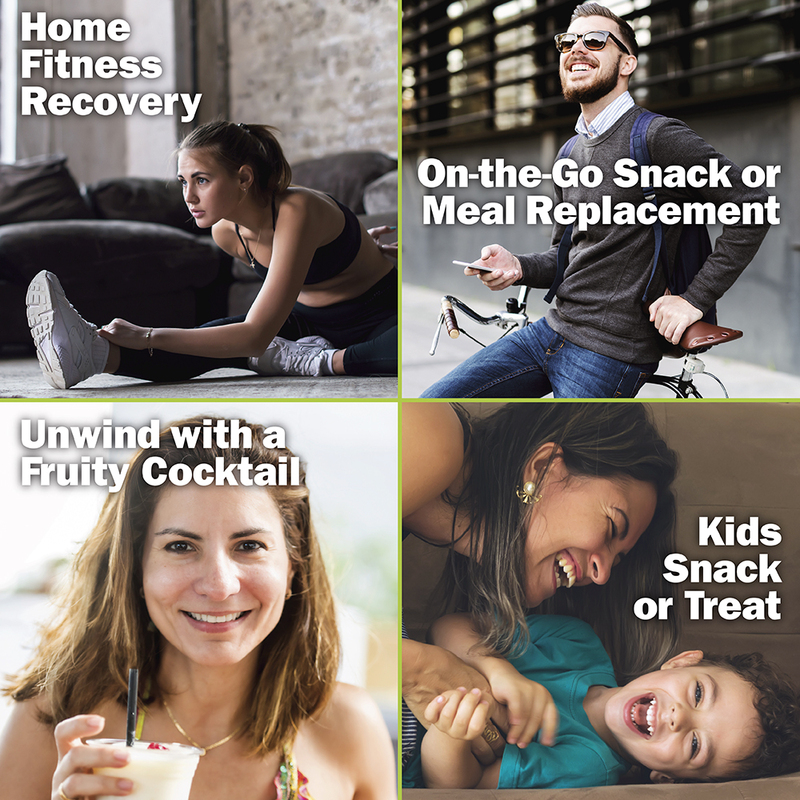 Get the right taste, consistency, froth, and cream to perfectly complement your smoothie mix…whether its fruit, chocolate, peanut butter, or mocha. 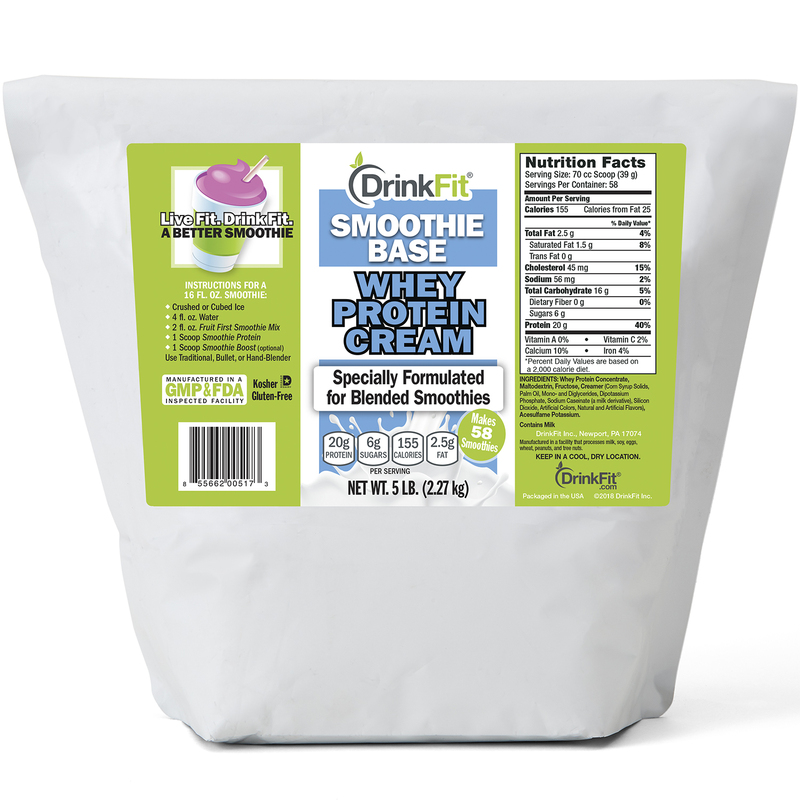 Provides 20g of high quality whey protein per serving.